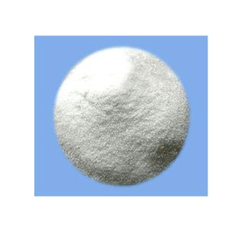 We are highly experienced firm best known for the quality of our offered Di-Potassium O Phosphate Anhydrous. We make sure to procure the finest grade of chemical compounds to prepare the precise formula of Di potassium, which is a widely trusted reagent. The offered product is demanded widely for its higher efficacy and accurate composition. Owing to our next generation manufacturing facilities we are formulating the chemical in powder form as per set industry standards. Looking for Di Potassium O Phosphate Unhydrous ?